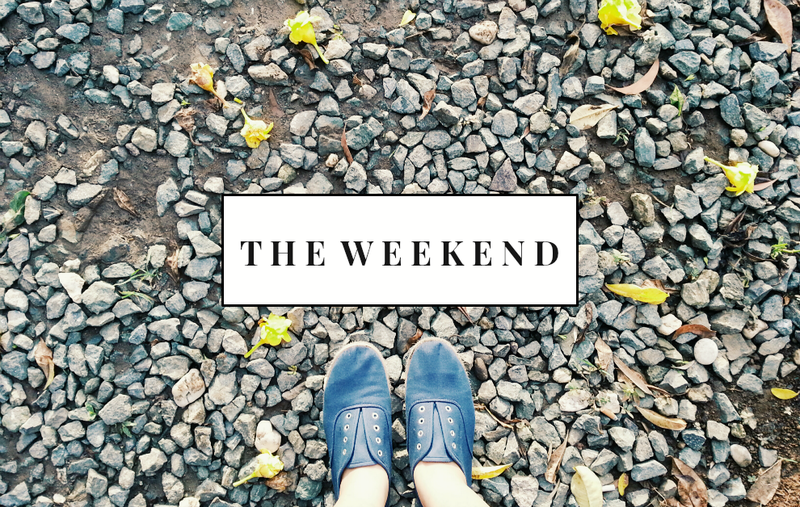 The past week was really swell! I got to have a 5 and a half-day weekend (started on Wednesday; had to render half day last Friday though) which is super rare. And I've been looking forward to it for quite some time because... beach. I know I'm not really a beach person but the thought of travelling somewhere remote was something I've been craving for a while now. 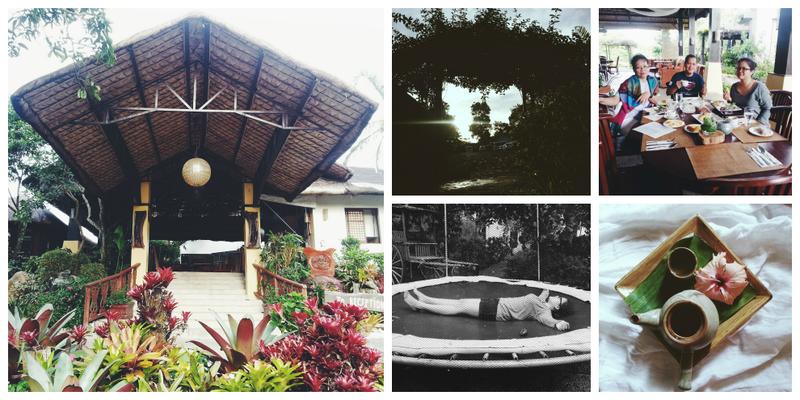 Last Wednesday, we went to this spa/wellness village somewhere in Tagaytay and it was just crazy beautiful there. It was also sort of an advanced Fathers' Day celebration since I was out for the weekend. The place was huge and breath taking and serene and perfect. I spent an entire hour, I think, just jumping on the trampoline until I was out of breath. Haha. It was so much fun, though my mom was constantly hovering because, you know, I can't get too tired. I remember getting giddy while I was soaked in suds in the bath tub. There were not much people around so I was roaming around the entire day, dipping my feet in the pool, taking photos and admiring everything that was surrounding me. I'll probably make a separate post about it so that the 100 photos I took of the place would be put to a good use. Hehehe. CALATAGAN was a blast! Though everything that was planned didn't happen, I still loved every minute of it. Muffet actually originally challenged me to ditch my phone while we're on the trip (except when taking photos of course) and strike up a conversation with at least one person in our supposed group. I have to admit I was scared out of my wits to do that because I could just imagine how much of a failure my attempts at talking to a complete stranger would be (HAHAHA), and fortunately for me, the people we're expecting to show up didn't so it was more like a girl bonding experience for us three (but whew, that was close). We met some new people, got reacquainted with some that I've met before, shared stories about break-ups, shared more stories with other people, ate great food, painted and spent much time by the ocean! On our last day, we went to Pagaspas Bay and I snorkeled. Hahaha. *pats my self at the back again* I still had a hard time letting go being attached to the boat because I was afraid to drift away (haha my swimming skills are for pools only) but I freaking snorkeled in the center of the center of the center of the marine biodiversity of the world so I'm still proud of myself. To cap off our weekend, we hung out at Burn and Dino's house, talked more about break-ups, had a round of alcohol, laughed the night away, ate mediocre cupcakes ☹, watched movies, ate turbo chicken (the best one I've had so far, courtesy of Muffet) and watched more movies, and missed Ian because he was somewhere in Cebu. And also, I am officially a ~*~food blogger~*~ according to this article. Hahaha.